February Safety Results Ltd. Newsletter! Just a friendly reminder – We have FREE Practice Questions to help you prepare for your CRSP Exam. Please download and share. 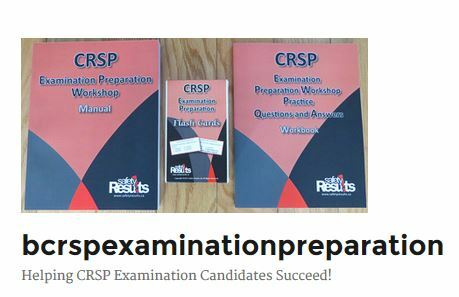 and don’t forget to visit us for ll of your CRSP Examination Preparation needs. Hope to see you at one of our classes.